There are various types of HRT, and each utilizes different hormones to personalize regimens since not all women suffer from similar symptoms. 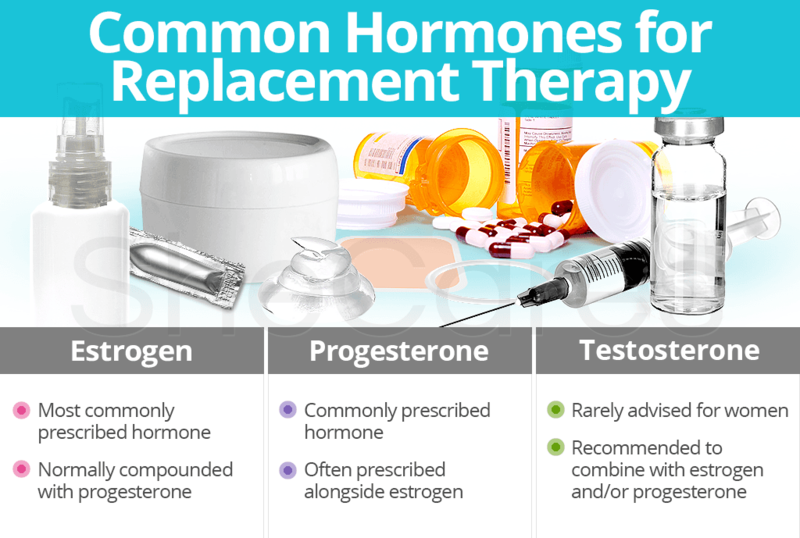 Continue reading about the common hormones for replacement therapy so that you can be one step closer to making the best choice for your overall health and well-being today. Estrogen is the most common hormone prescribed for replacement therapy, especially for perimenopausal or postmenopausal women. Rarely is estrogen prescribed alone for extended periods of time as excessive levels of the hormone can increase the risk of blood clots, strokes, and endometrial cancer (if a woman still has her uterus). Accordingly, it is often suggested to combine estrogen and progesterone to create a compound hormone replacement therapy. Types of estrogen replacement therapy include pills or tablets; creams; pessaries or rings; implants; patches; sprays; and gels. Read more about the exact implications of estrogen replacement therapy by clicking on the previous link. Along with estrogen, progesterone is also a main hormone prescribed for replacement therapy. Progesterone is often given alongside estrogen to reduce the risk of developing endometrial cancer. 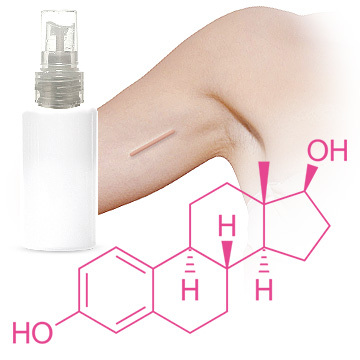 However, it is safe to take on its own for pre-, peri-, and postmenopausal women. 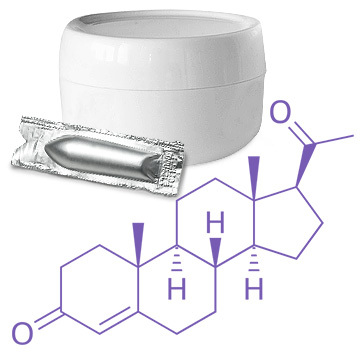 Types of progesterone replacement therapy include pills, suppositories, creams, and patches. Find out all you need to know about progesterone replacement therapy to get rid of your hormonal imbalance symptoms once and for all by clicking on the previous link. Doctors rarely advise the use of testosterone-only therapy for women. Instead, if testosterone levels are low, a small dosage for short-term treatment will be pursued with close monitoring, or a combination of testosterone, progesterone, and estrogen will be recommended. 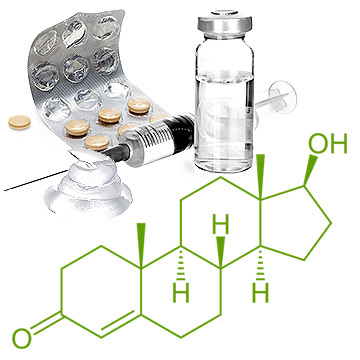 Types of testosterone replacement therapy include pills, drops, creams, patches, gels, sprays, injections, and pellets. Click on the following link to find out what else you need to know about testosterone replacement therapy. Which Hormones Can Be Replaced by HRT? Which Hormones Can HRT Replace?